From South – Leave M6 at J21A and join M62 west, then leave M62 at J6 to join M57, follow signs for races. From North – Leave M6 at J26 and join M58, follow signs for races. From Mersey Tunnels – Follow signs for Preston, then for A59, then signs for races. By Train: Trains run regularly from Aintree Station which is situated directly opposite the racecourse and links directly to Liverpool Central Station. By Bus: A variety of bus routes cover Aintree Racecourse, for more information please visit the Mersey Travel website. For more detailed travel information, visit the Aintree Racecourse website. 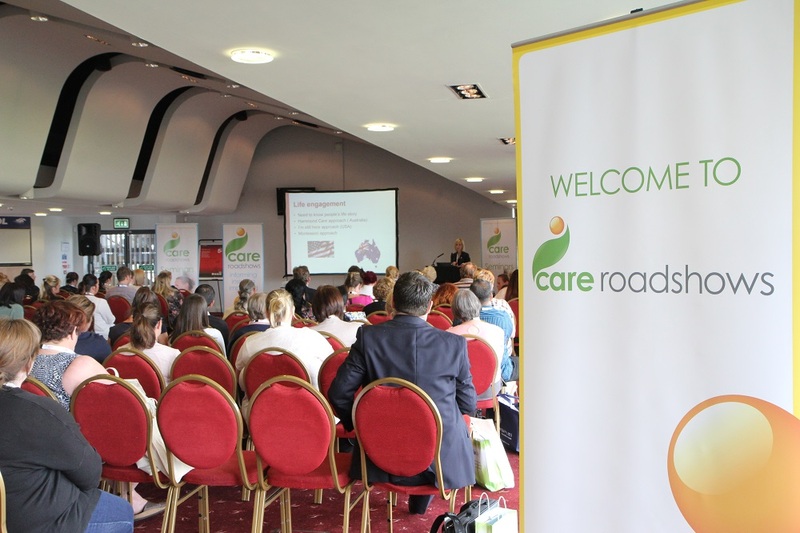 What will you find at Care Roadshow Liverpool? 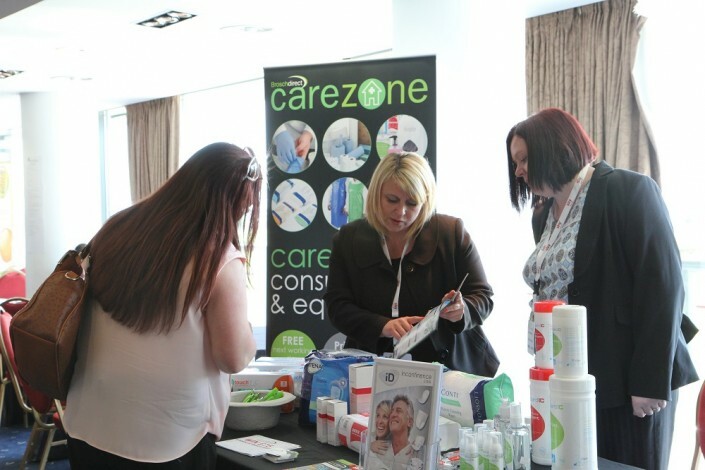 Care Roadshow Liverpool provides the perfect opportunity to source the latest innovations in the care industry, hear sector updates and enjoy valuable networking opportunities. 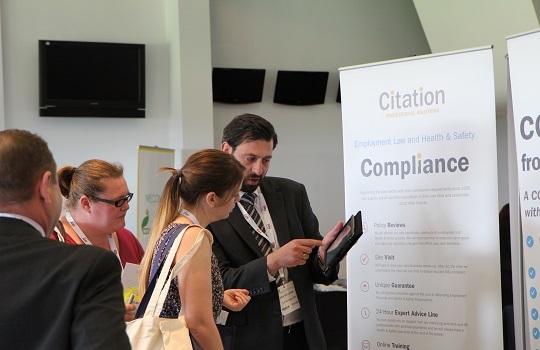 The event is free for all care professionals to attend along with free parking at Aintree Racecourse. There is also the chance to win a £100 cash prize draw on the day at 2.30pm. 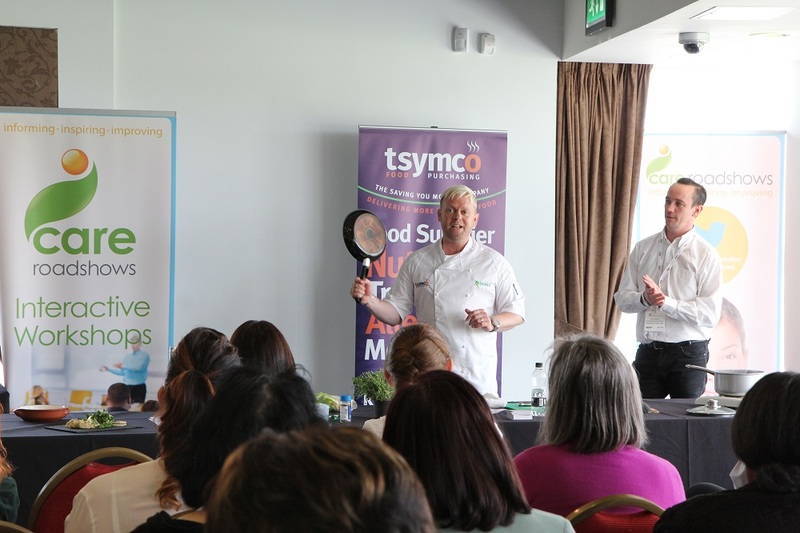 All visitors are automatically entered into the prize draw but the lucky winner must be present at the show to claim their prize.